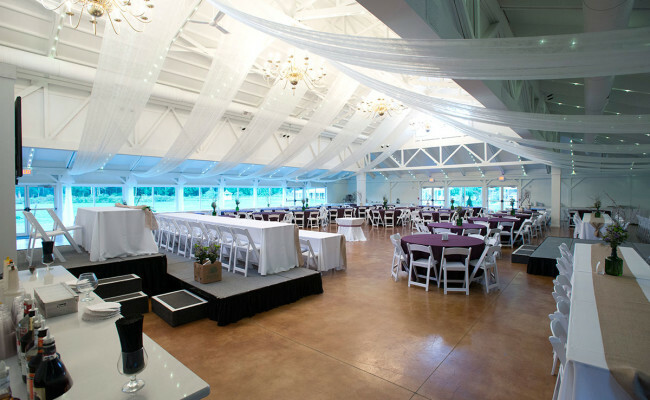 The Great Hall is ... well, great! 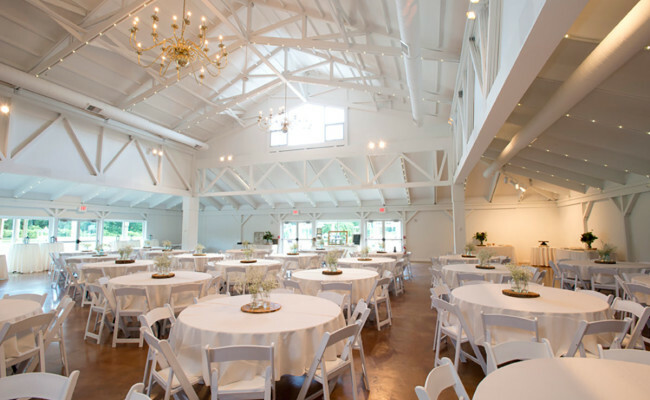 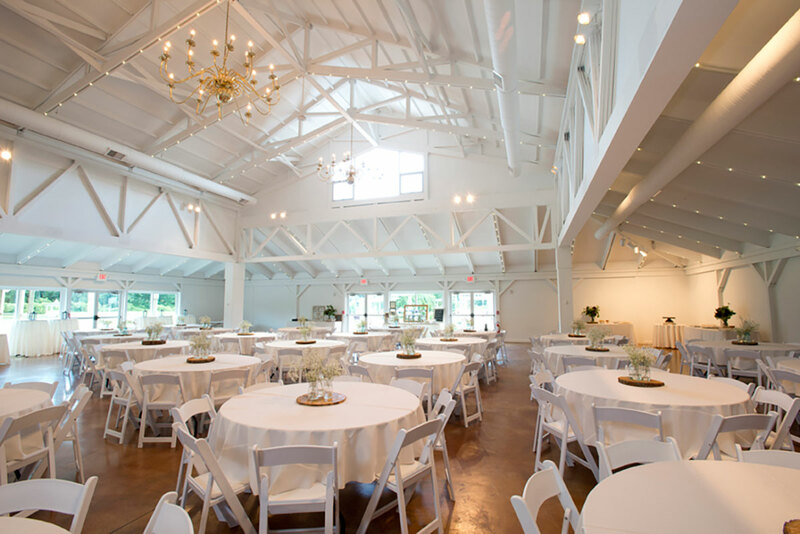 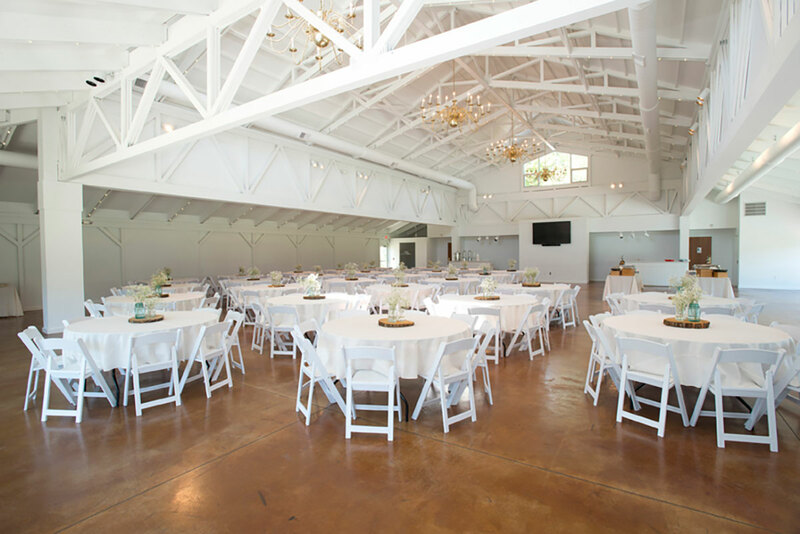 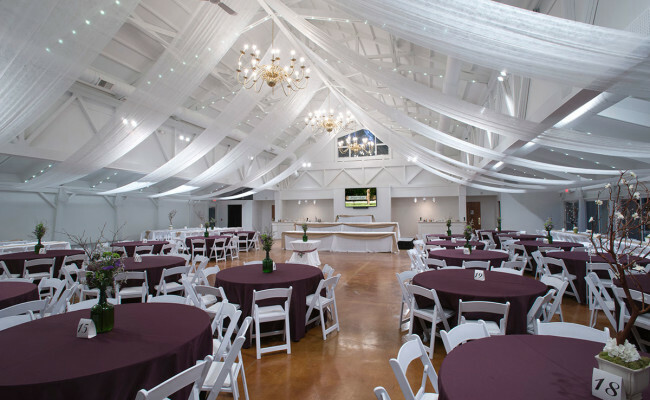 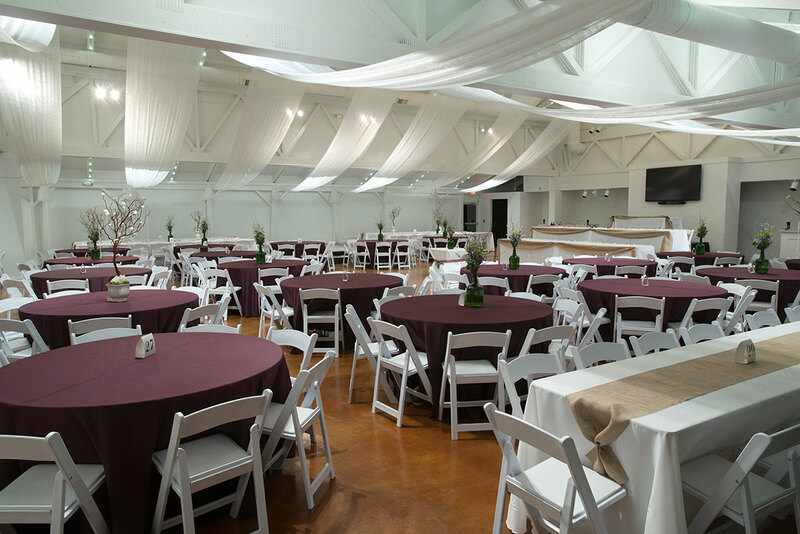 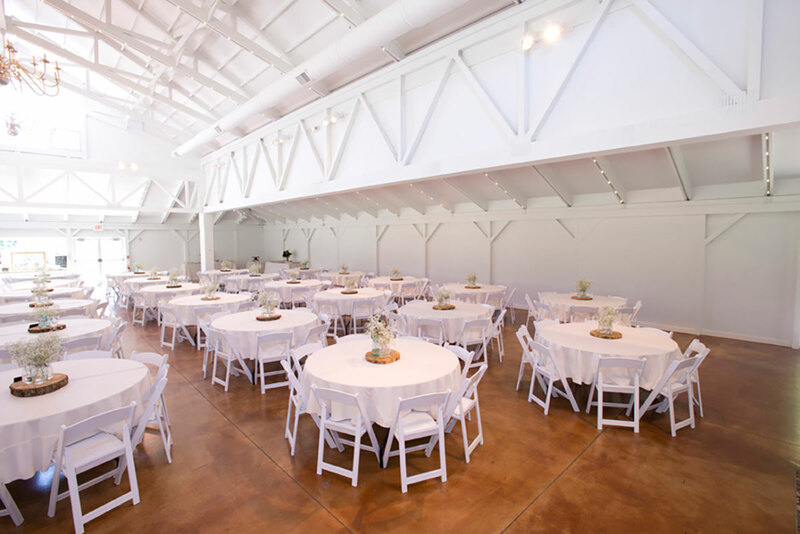 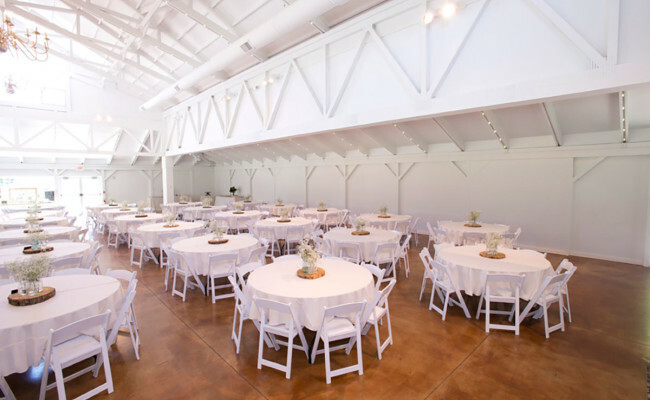 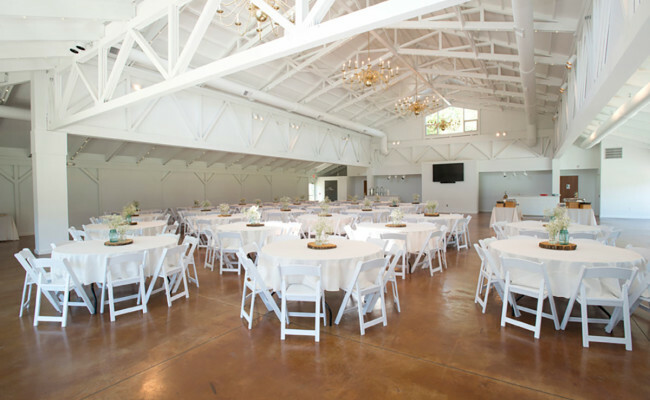 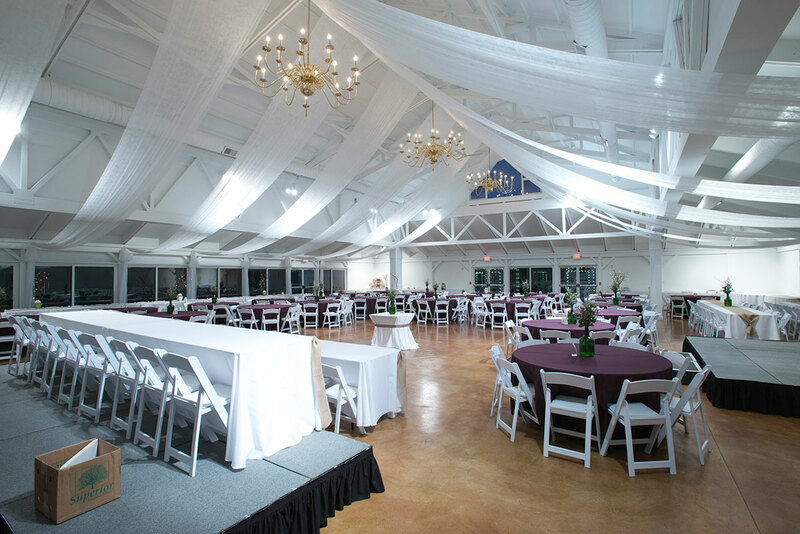 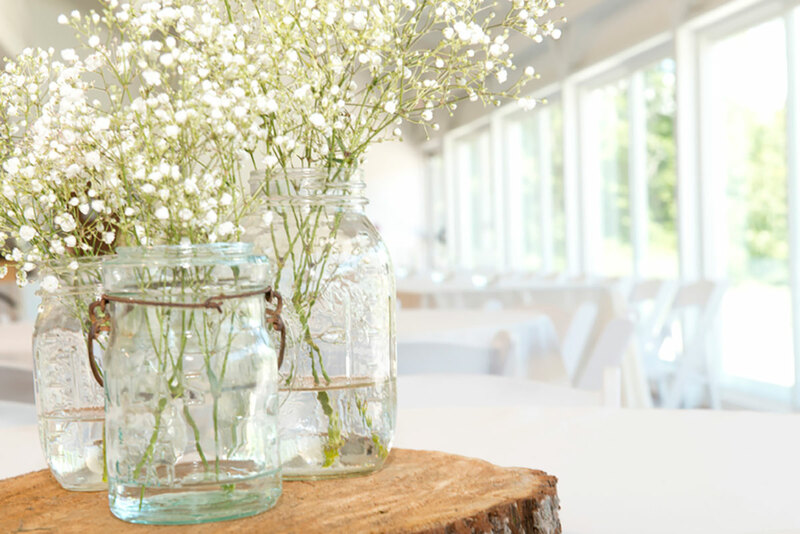 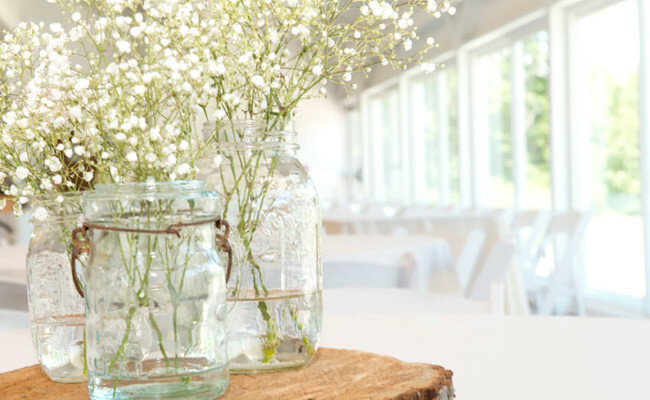 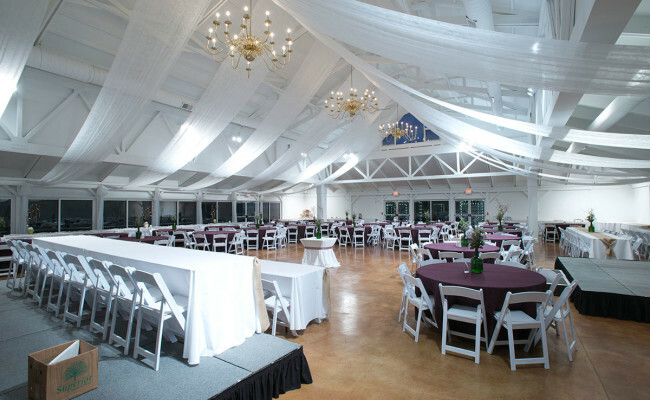 This rustic chic barn-style building fits 350+ guests. 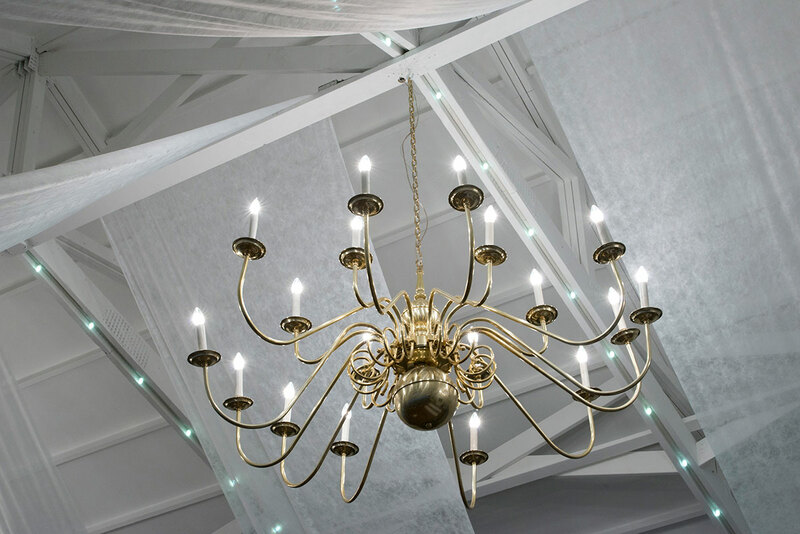 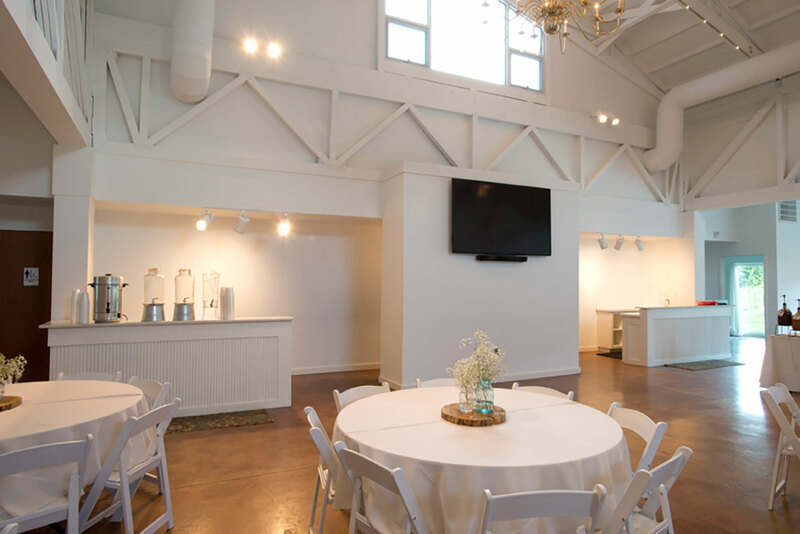 With 26' ceilings, the sky's the limit to the fun your guests will have. 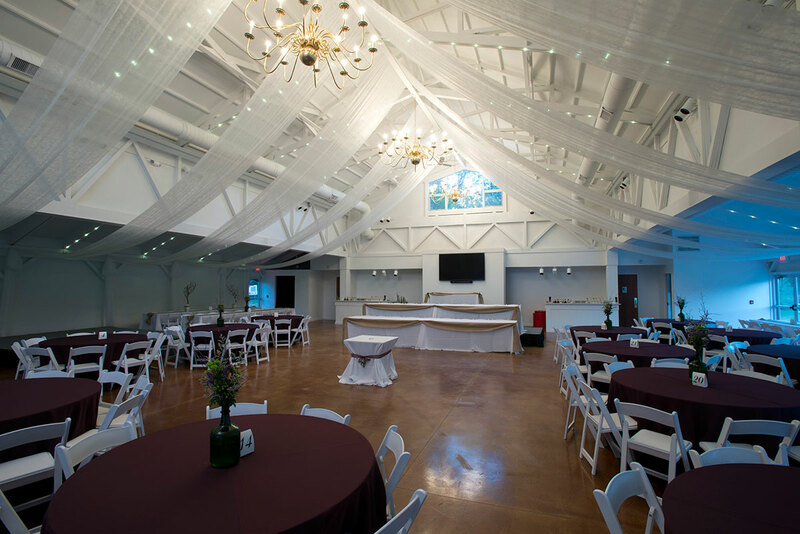 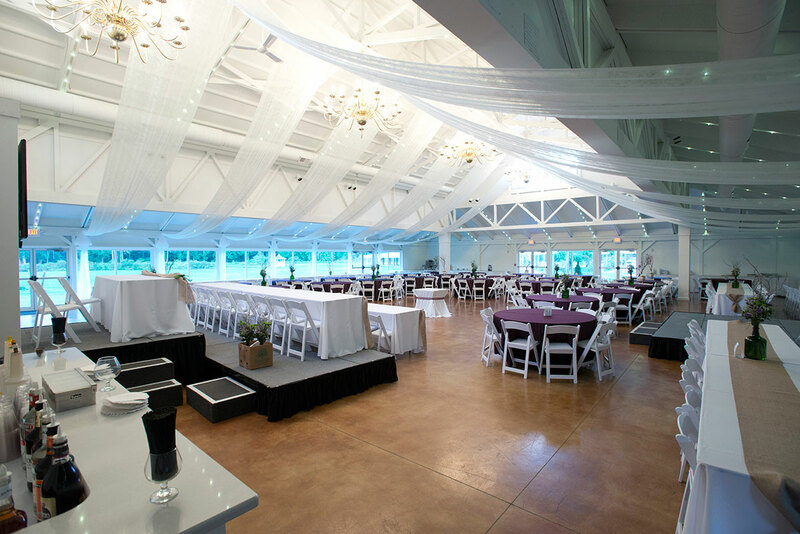 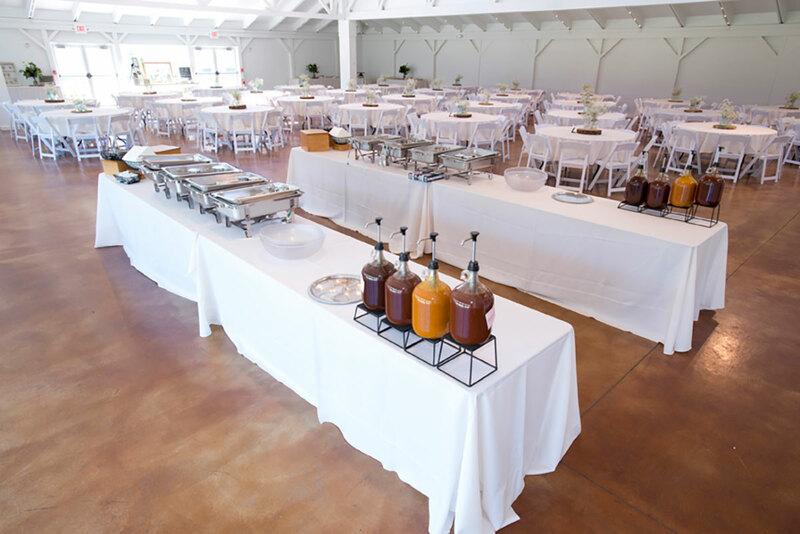 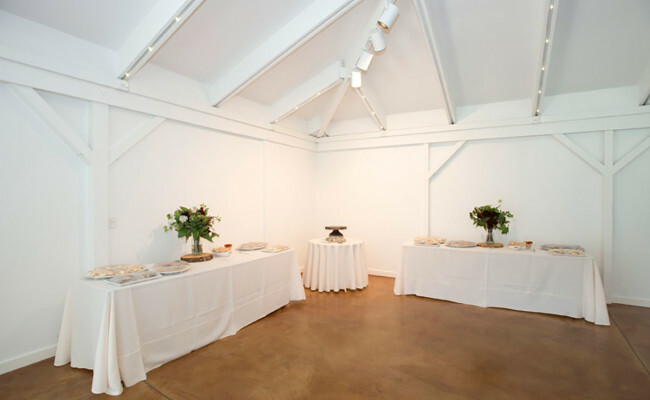 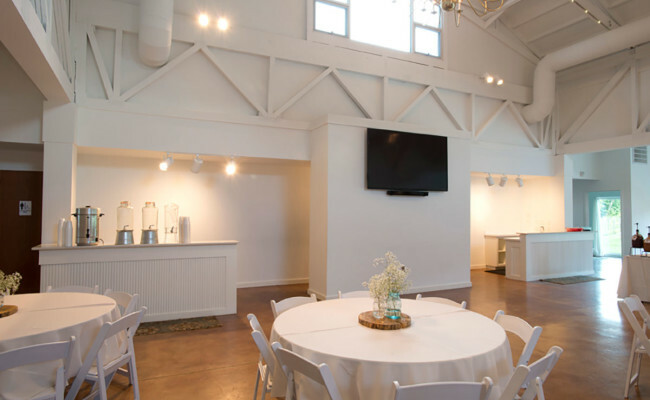 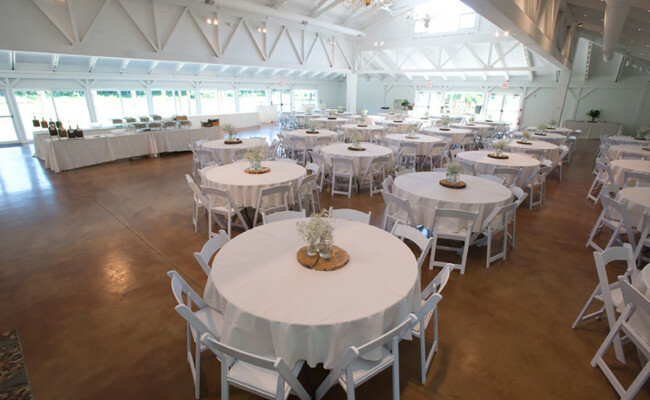 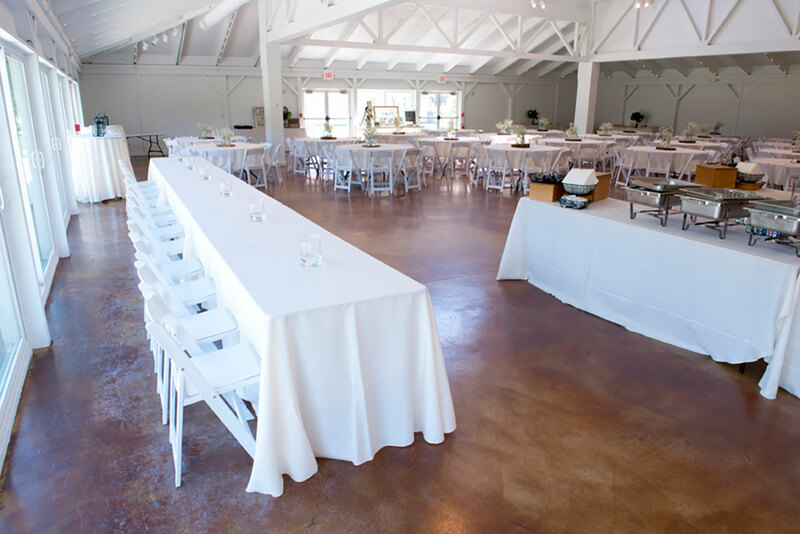 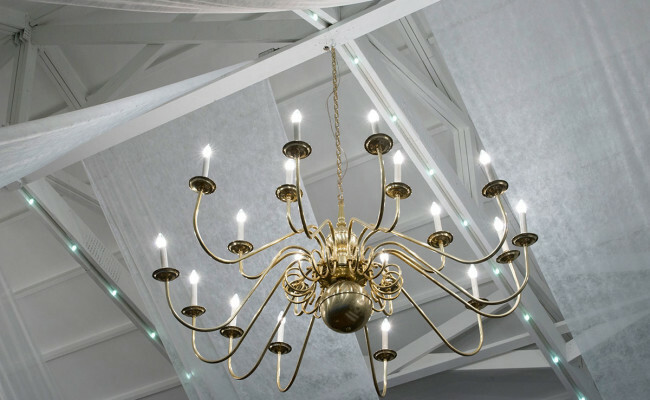 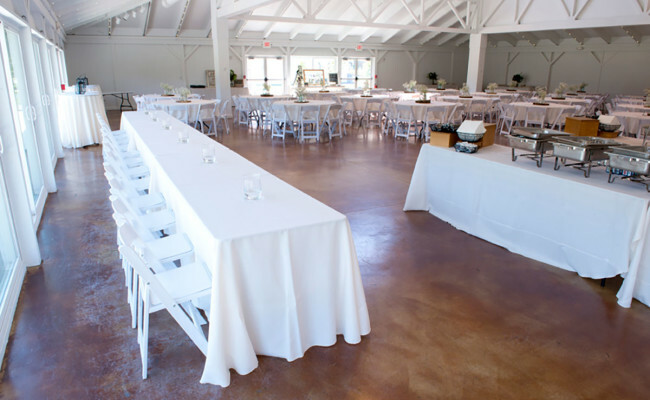 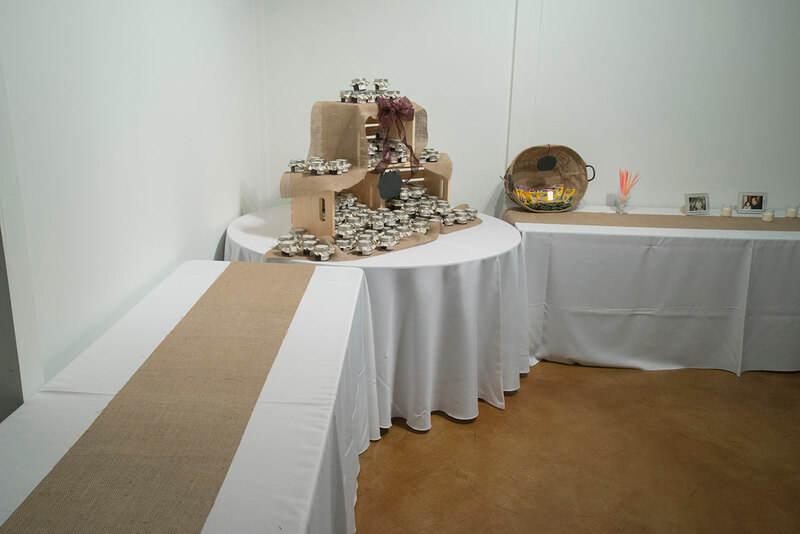 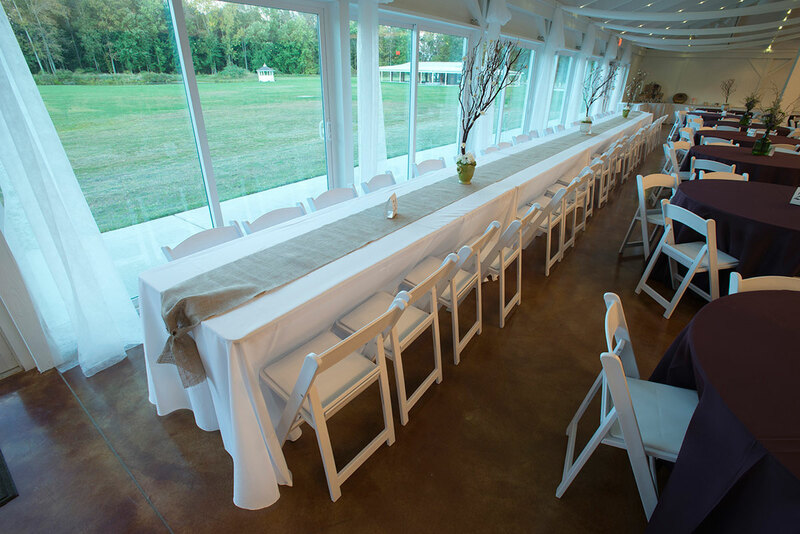 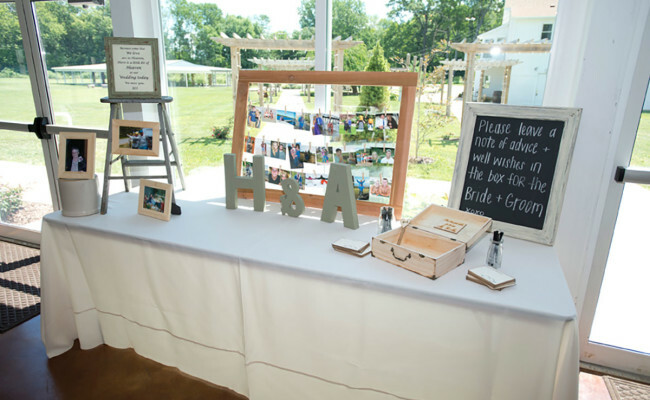 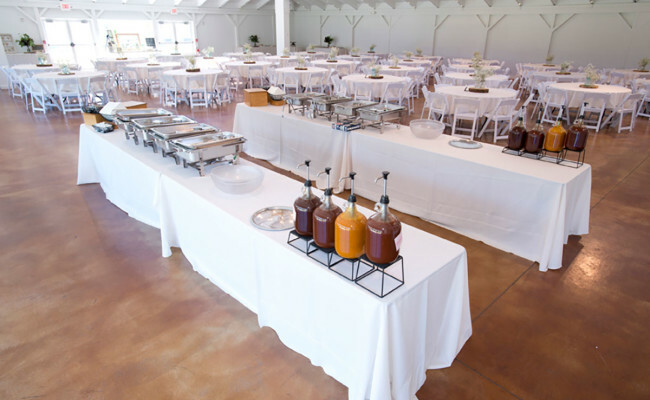 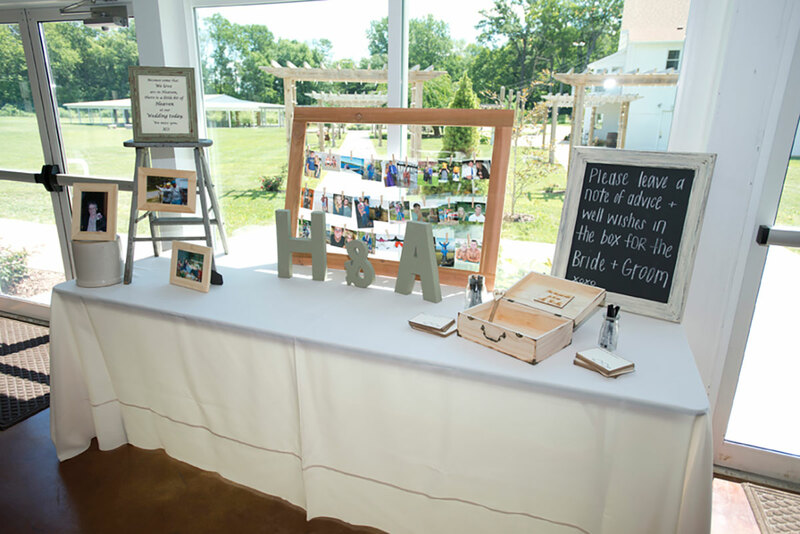 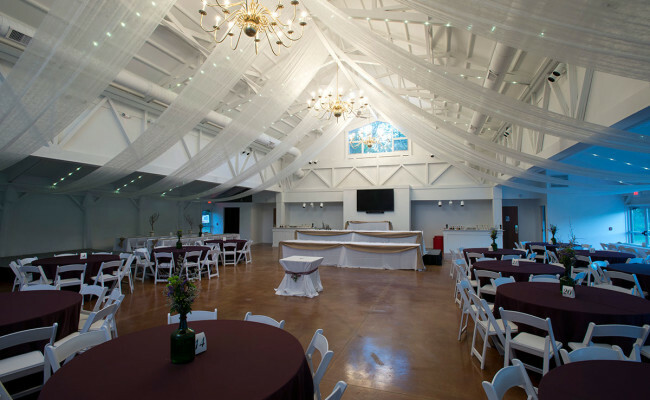 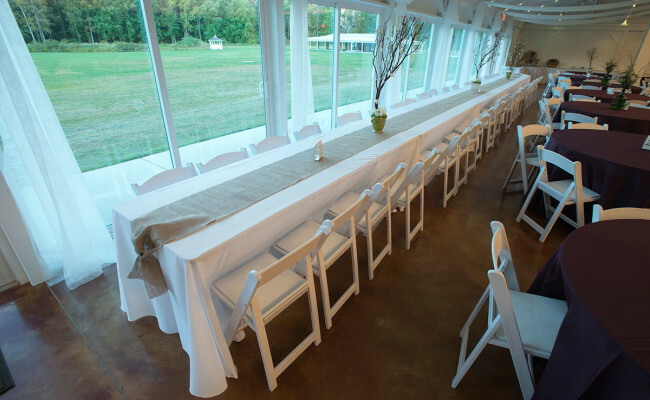 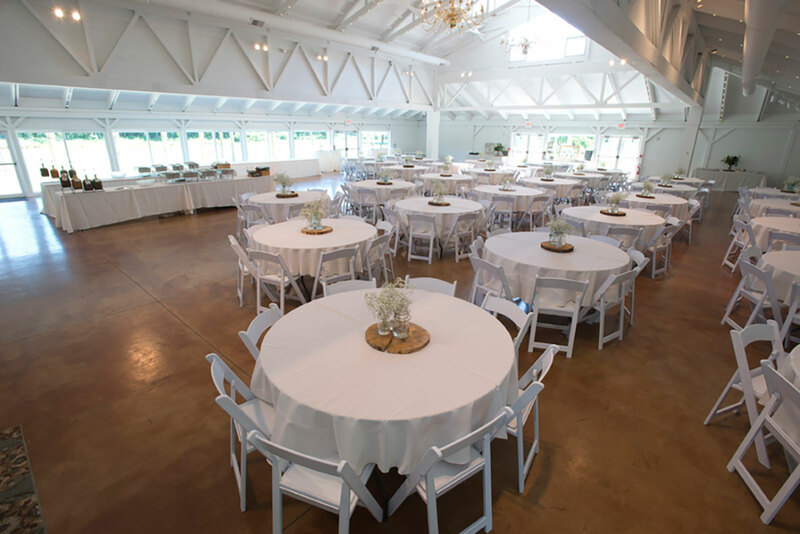 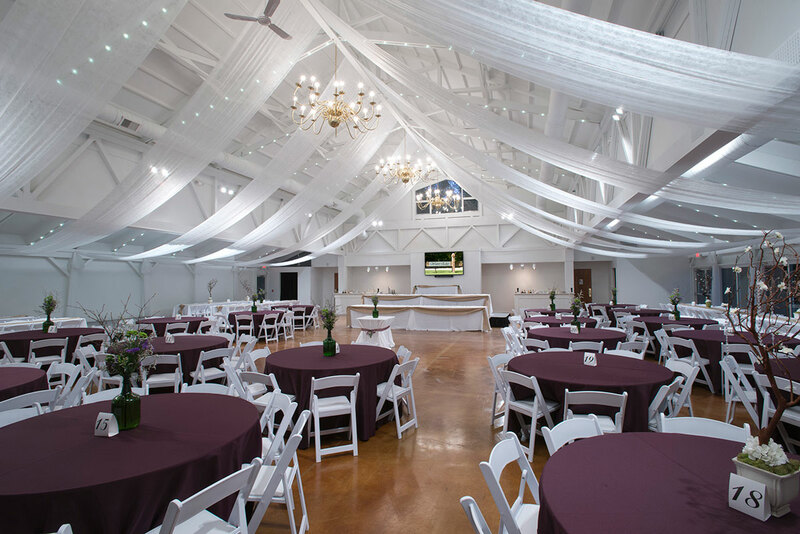 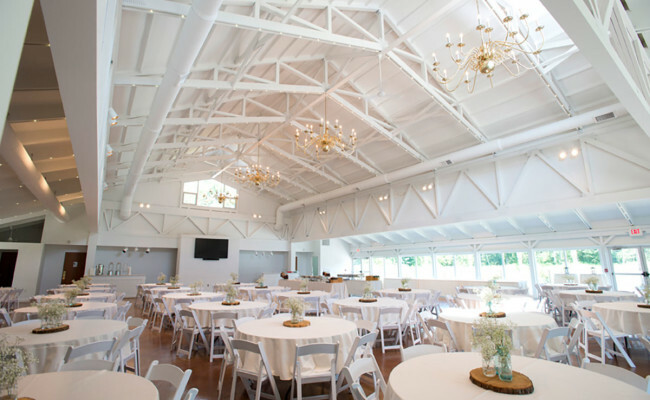 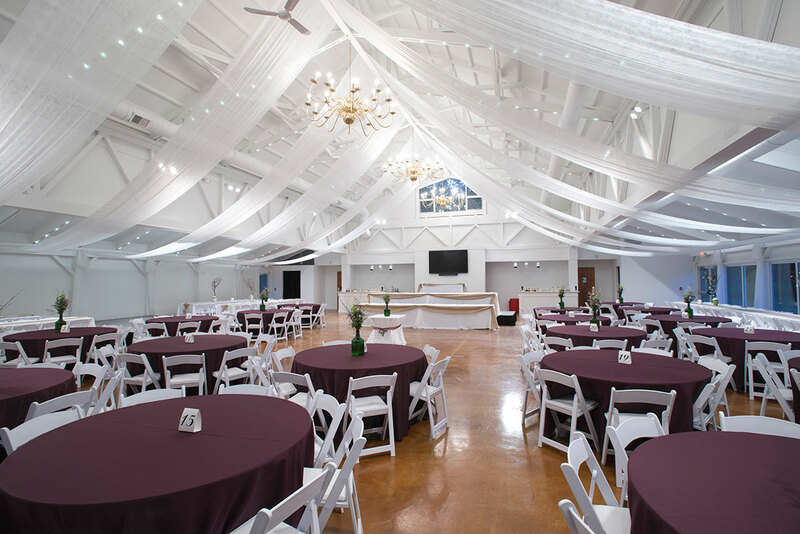 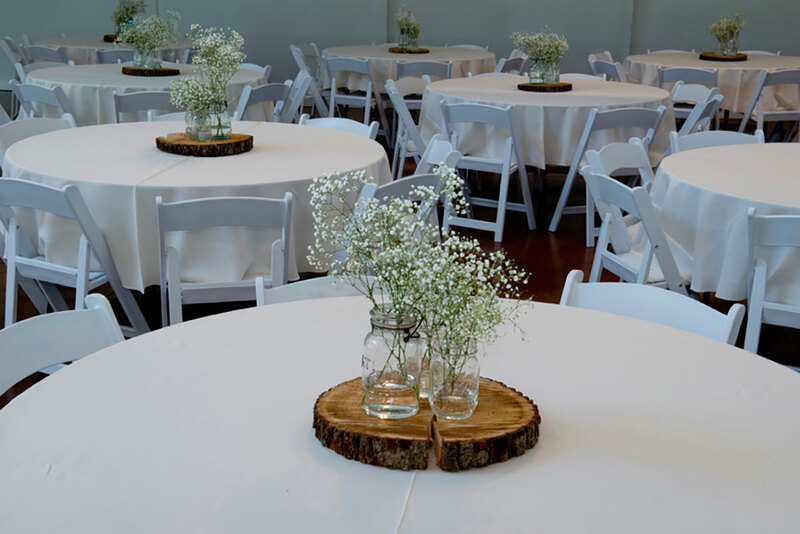 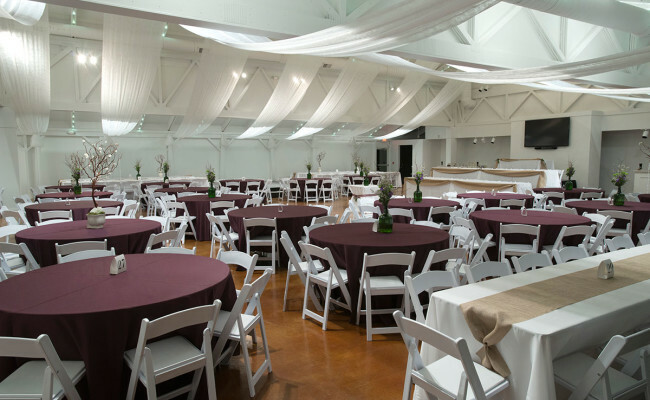 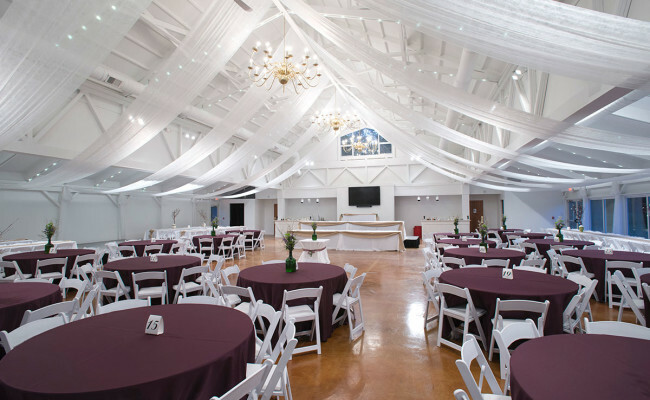 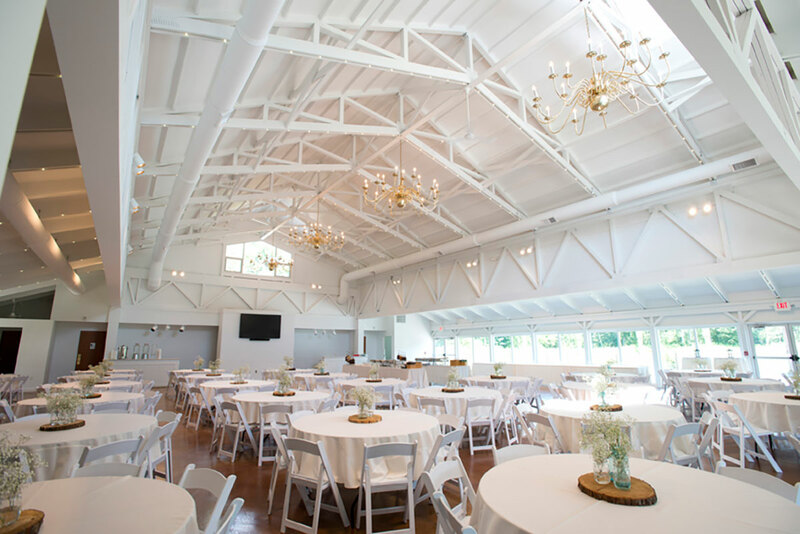 There are two bar areas, computerized event lighting, a wall of glass overlooking the veranda and vineyard, and a full bridal suite so you can prep in comfort before your big ceremony. 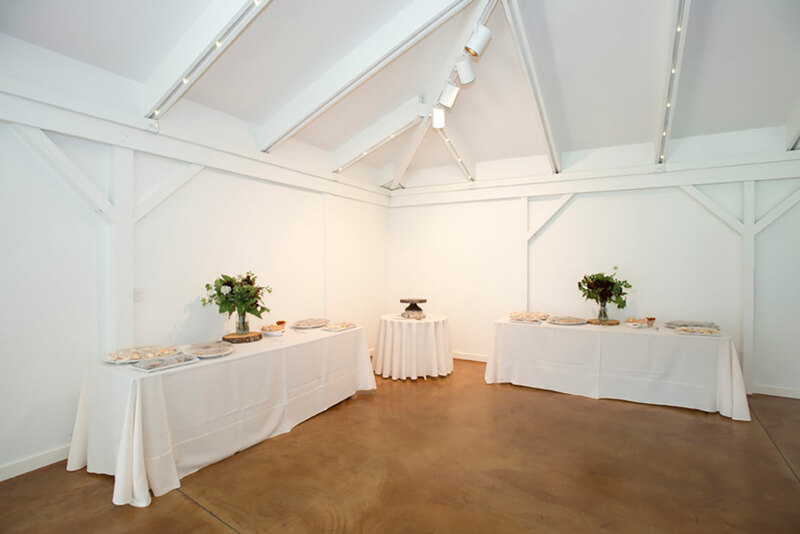 The pictures can do a little justice to how great this space is, but we recommend you come and see it for yourself.